Don’t let the name fool you. While Pleasantville is indeed a great place to live, the name suggests a Wonder-Bread suburban blandness that could not be farther from the true character of this tiny Westchester village in the town of Mount Pleasant. With fewer than 8,000 residents, Pleasantville casts an artsy, neighborly vibe across its 1.8 square miles, much of which can be covered on foot and with stroller. And while new transplants from the city won’t exactly confuse it with the old neighborhood, Pleasantville offers a cultural scene that will delight families reluctant to sacrifice ceviche and cinema for sidewalks. Pleasantville became a settled town in 1695, and for a good while there wasn’t much for families to do besides work the farm. Times may have changed, but one of the hottest draws in town today is the Pleasantville Farmers Market, the largest in Westchester, which runs year round on Saturdays. Families from near and far start the weekend here, strolling the rows of vendors and enjoying goodies such as a pickle-on-a-stick from Pickle Licious or waiting patiently in a line of the devoted for Aba’s Falafel. Musicians, magicians, and other performers boost the fun factor. Bring the kids, but leave your dog at home! 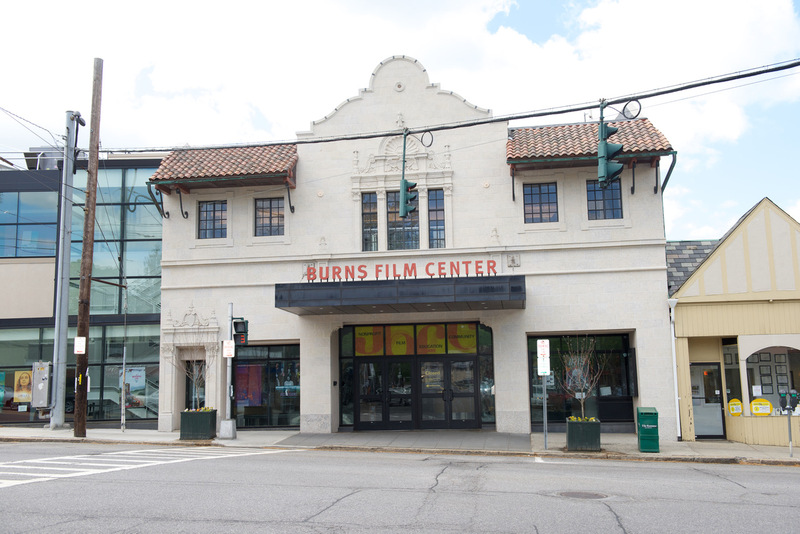 The Jacob Burns Film Center is Pleasantville’s cultural lodestar. The Burns offers a stellar lineup of classes and events for cinema-curious kids in pre-k through high school. Recent offerings include a Best of Children’s International Film Fest and regular classes (as well as summer camps) in every aspect of filmmaking for budding and more-experienced young cinephiles. The third tent-pole of the town’s artsy reputation is the Pleasantville Music Festival held every July, and considered New York’s backyard jam. In its 14thyear in 2018 the lineup included The Psychadelic Furs, Robert Randolph & the Family Band, Cracker, and a terrific collection of indie, folk, and rock combos that you could easily find in a Lower East Side club on any given Saturday night. Families turn out with blankets and picnic al fresco alongside neighbors and newcomers. Pleasantville families can choose from an impressive array of activities to keep kids moving. 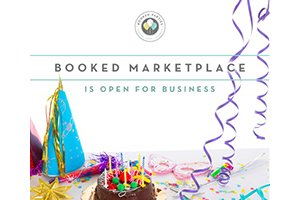 There’s Westchester Table Tennis Center for the paddle-inclined, Breaking Ground Dance Center and Artistry Dance Project for toe-tappers and ballerinas of every stripe (both have competitive, by-invitation companies, along with classes for every level), and Sprout Wellness Yoga Studio for parents and kids looking to get their Namaste on. Athlete’s Warehouse is a popular resource for young athletes seeking sport-specific-based fitness and training, while Kids U serves the younger set, with gym and music/movement classes and the PlayQuad indoor play space—a lifesaver on chilly gray days when parents need to get out of the house and let little ones burn off steam. Ride is a welcome local resource for bicyclists, and its storefront—across from the Burns—is a terrific one-stop shop for buying a bike, tuning one up, garnering information about local trails, or seeking general feel-good camaraderie as a bike enthusiast. They also offer ski and snowboard tune-ups. Pleasantville Diner is a local institution, in the way of all old-school, small-town diners serving classic fry-cook fare in a child-friendly setting: crayons and artsy-craftsy placemat—check! Lately, the town has seen a surge in cool restaurants, from Wood and Fire Pizzeria to Southern Table. Tweens and teens tend to favor the bevy of options on the stretch of Pleasantville Road just before the train station plaza— Playa Bowl, Jean Jacques, and Mission Taqueria just a few of the hotspots for kids and families. When it comes to kids’ parties, Pleasantville knows how to celebrate. Kids U, Breaking Ground Dance Center and Westchester Table Tennis Center are popular spots with designated party spaces. The Zwilling Cooking Studio offers hands-on cooking parties for kids (as well as a roster of one-off cooking classes geared towards families). Lucky Pleasantville has three top-tier bakeries more than happy to customize a birthday cake. The newest addition is Pleasantville Bakery and Café, which opened in 2017 and does a brisk business in photo-cakes. Kids also gobble up the macaroons here. Flour and Sun Bakery built a steady fan base around their cupcakes but now draws orders of every ilk. Need a vegan birthday cake? They’ve got you covered (you’ll need to call ahead). The older set—middle and high school kids—flocks here for bubble tea. And then there is Jean Jacques, which has never met a gateau it couldn’t master and has long committed to making life even sweeter in Pleasantville. Hillary Landau is a real estate agent located in the Houlihan Lawrence Briarcliff Manor Brokerage Office. Her boutique approach encompasses not just selling a home but highlighting the quality of life in the communities she serves. As a lifelong New York City gal, she understands what it’s like to transition from the city to the ‘burbs. It’s her mission to help families settle into their new community feeling connected to everything – plumbers, painters, neighbors, babysitters, nursery schools, restaurants and even new friends. Visit her on Facebook and Instagram for more information!